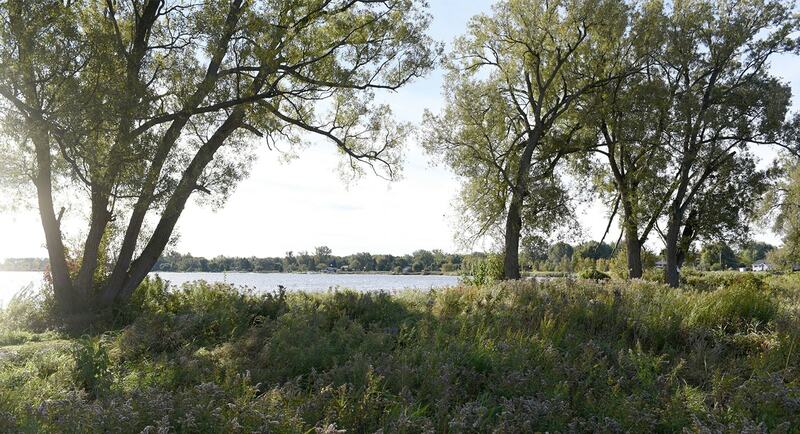 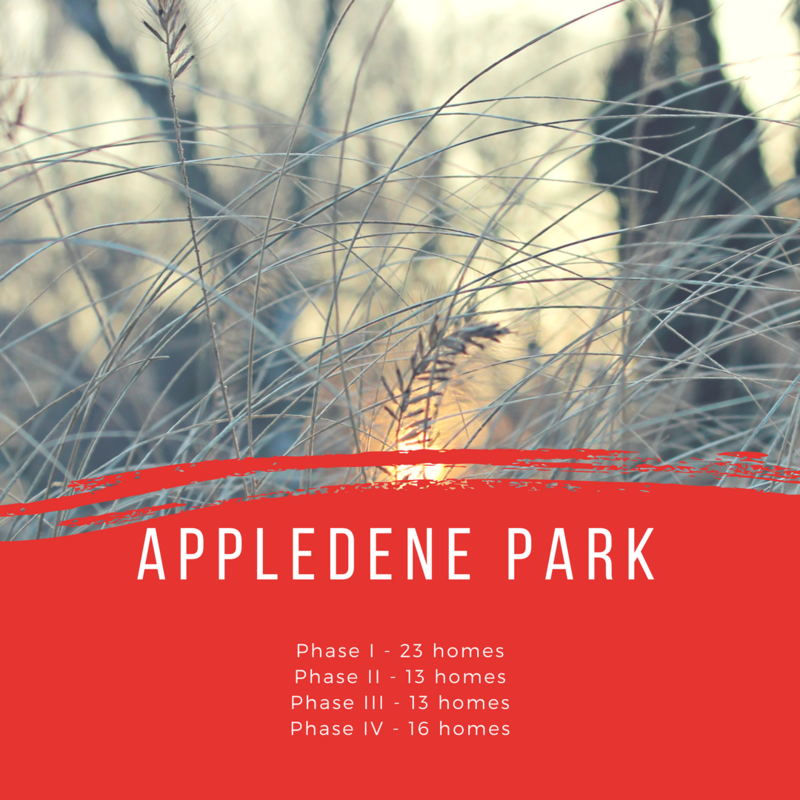 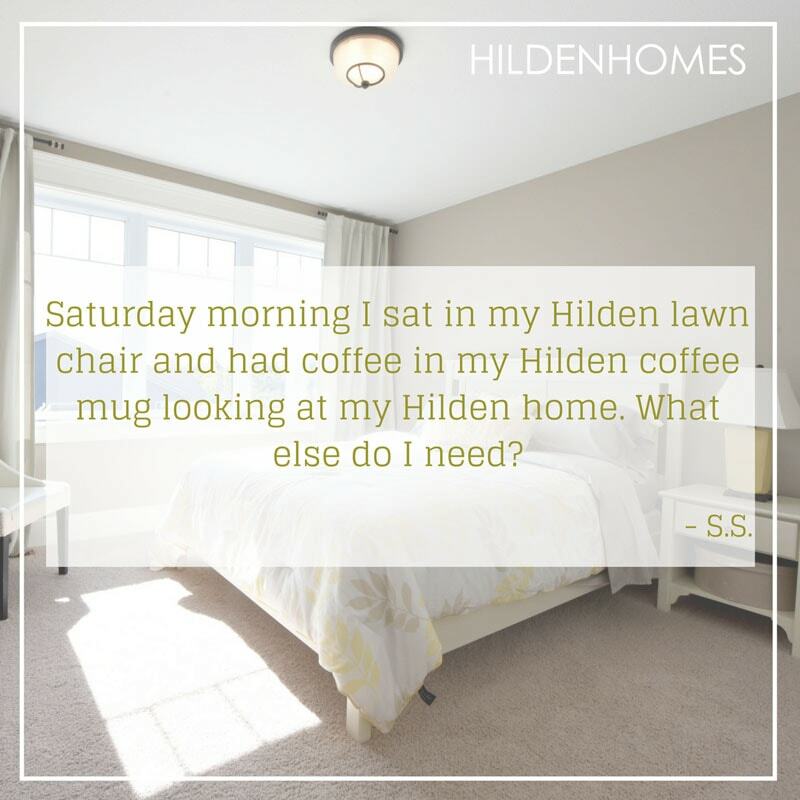 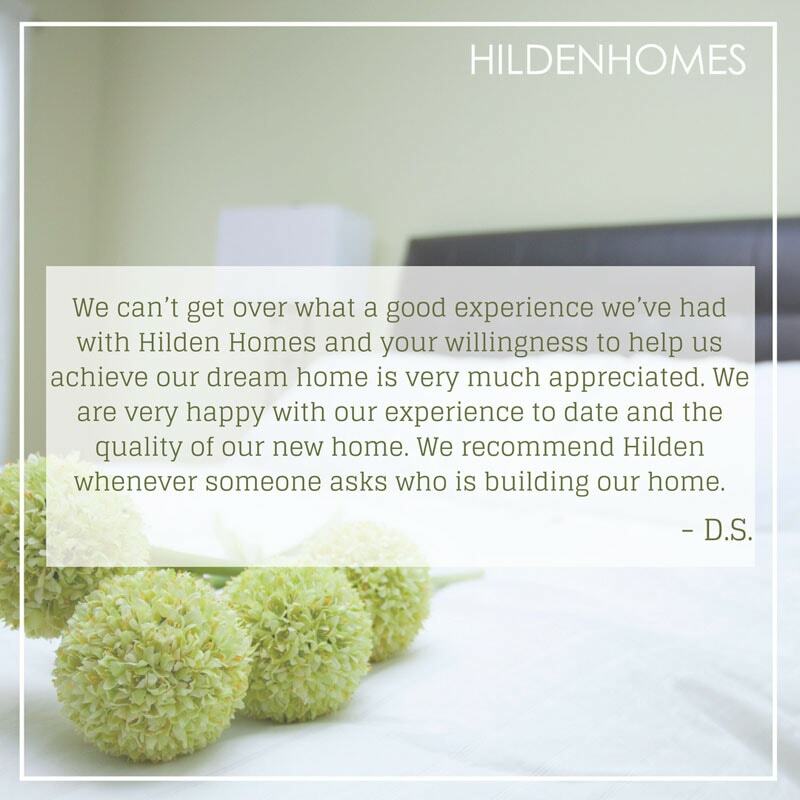 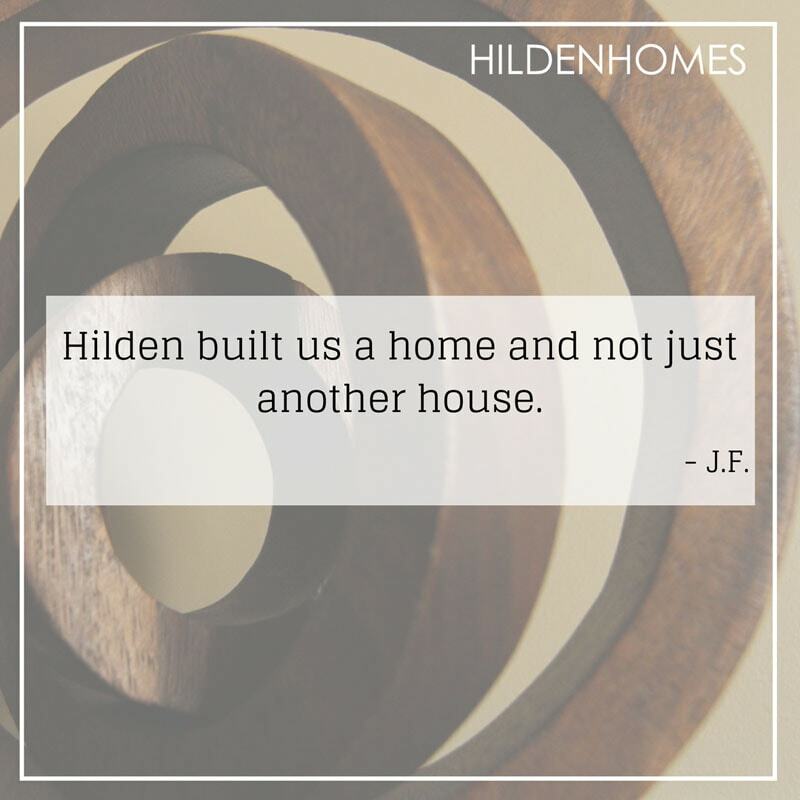 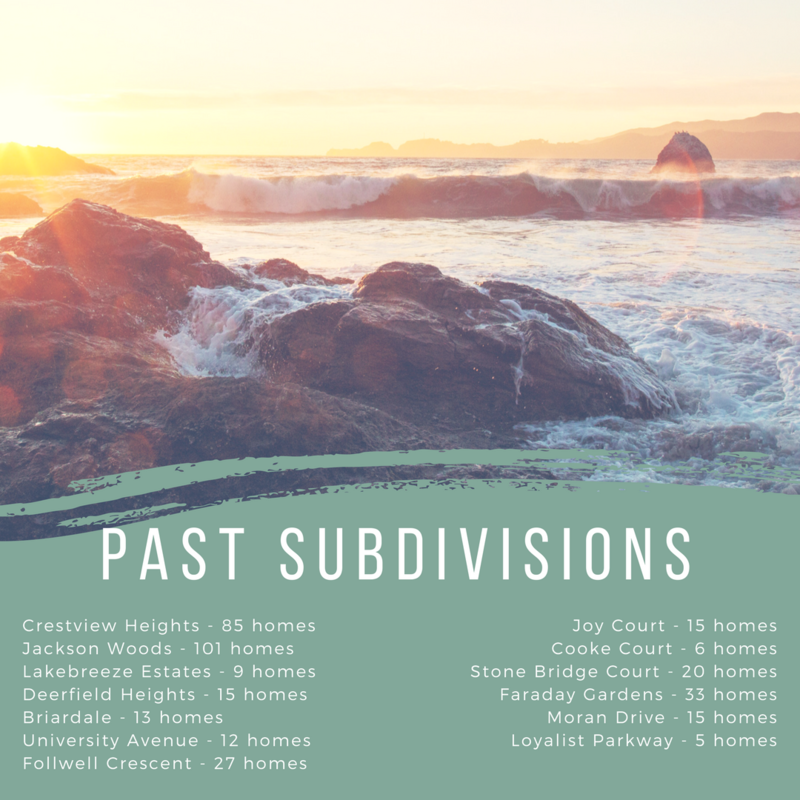 Hilden Homes offers a diverse selection of rural/municipal lots, locations and home designs throughout the region. 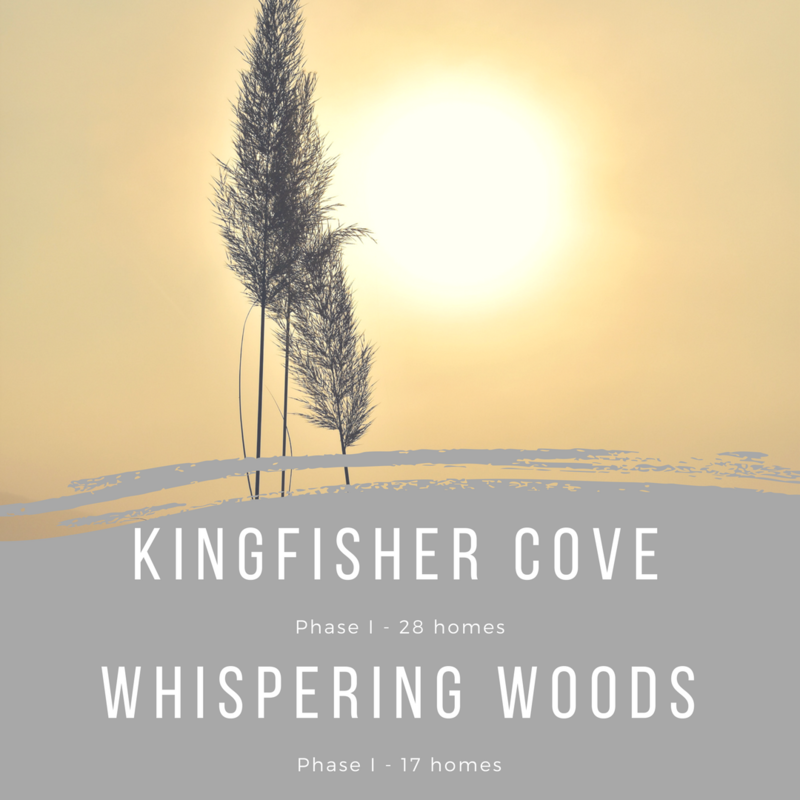 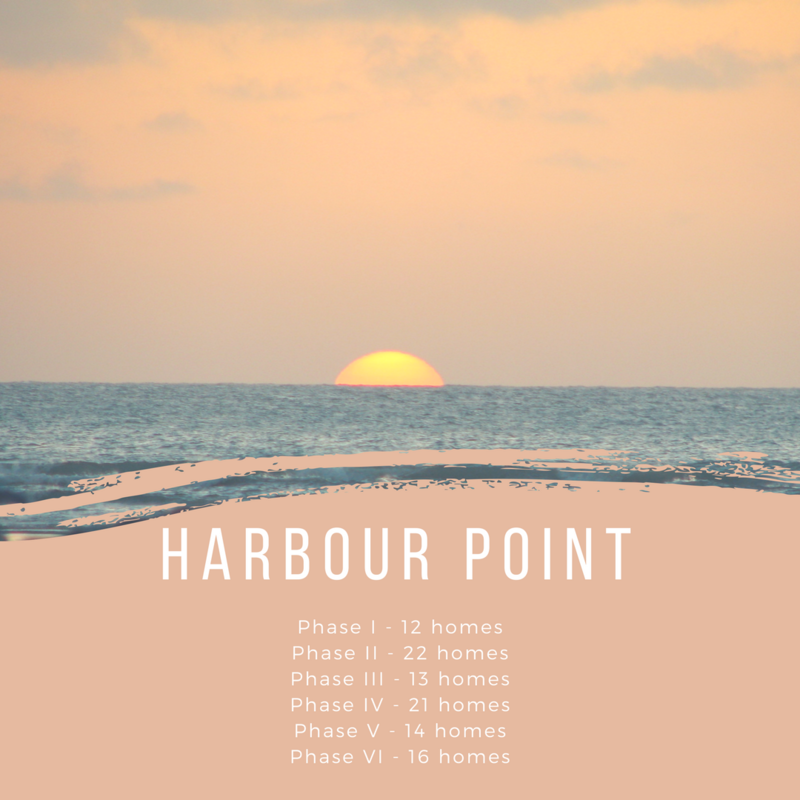 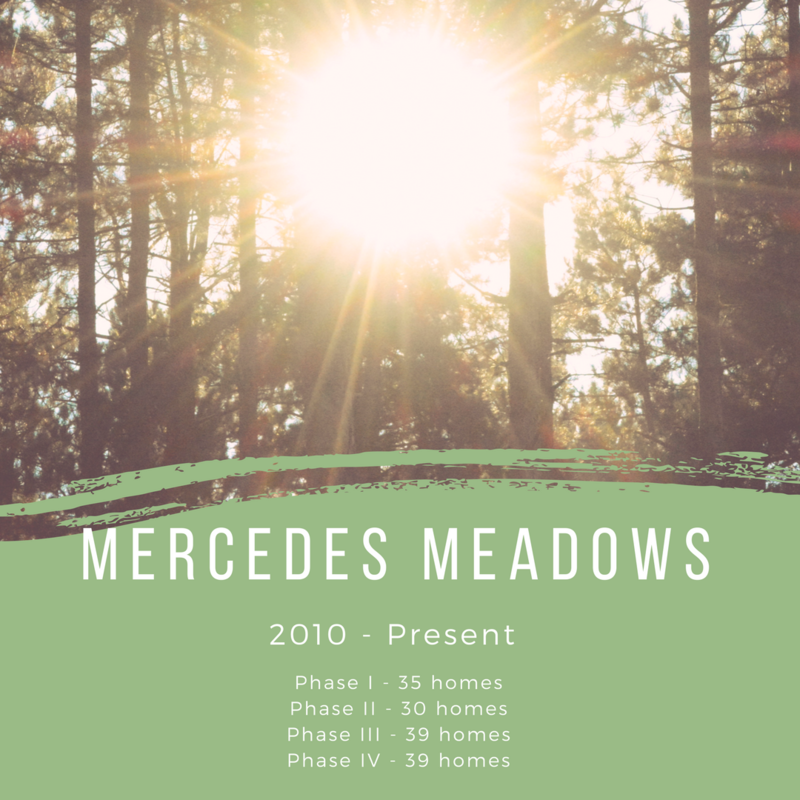 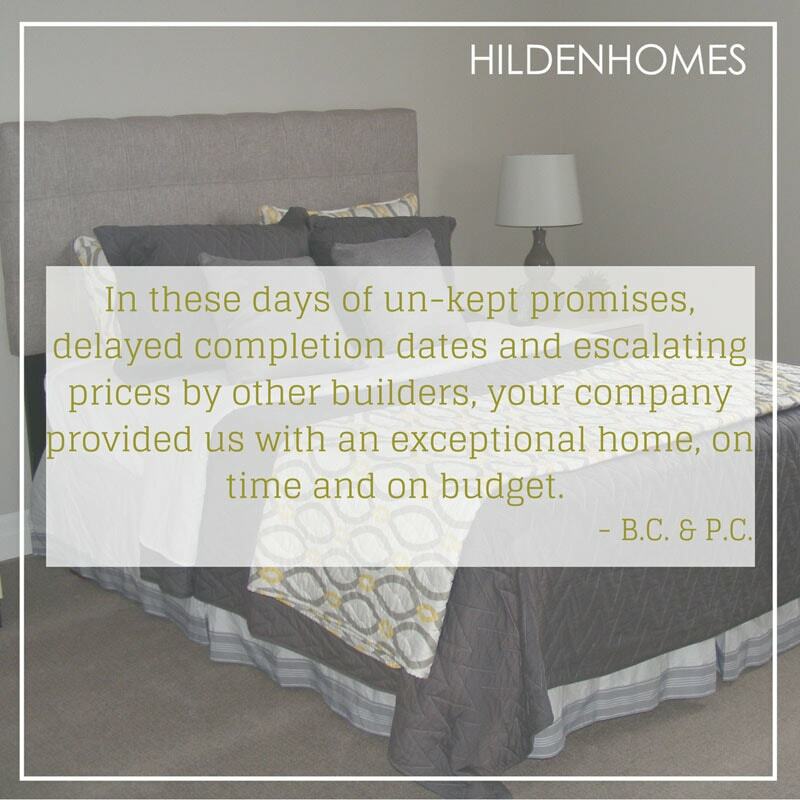 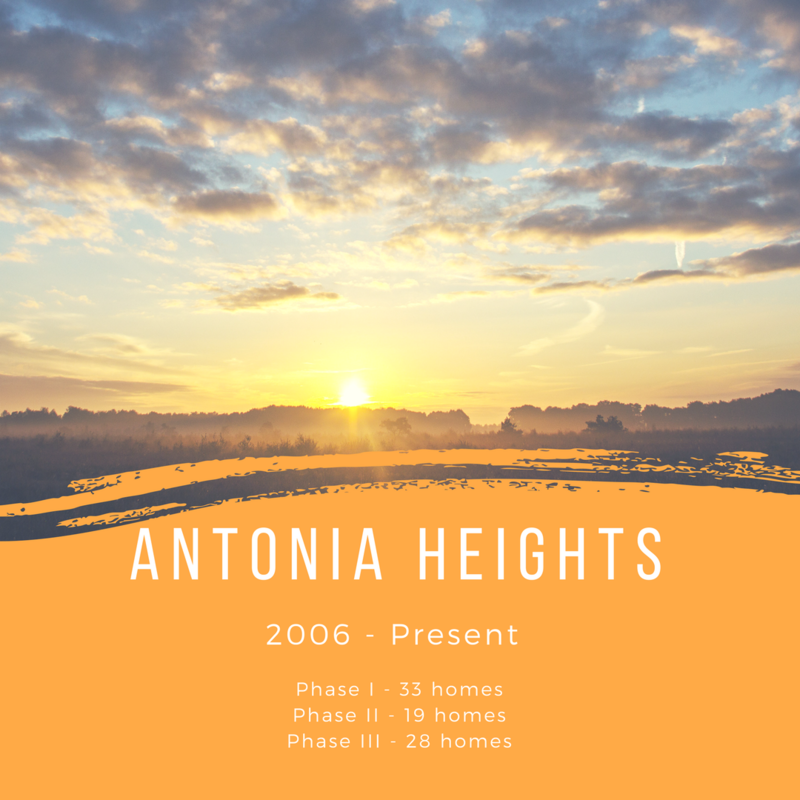 Having built well over 1200 homes, we have never failed to meet a closing date. 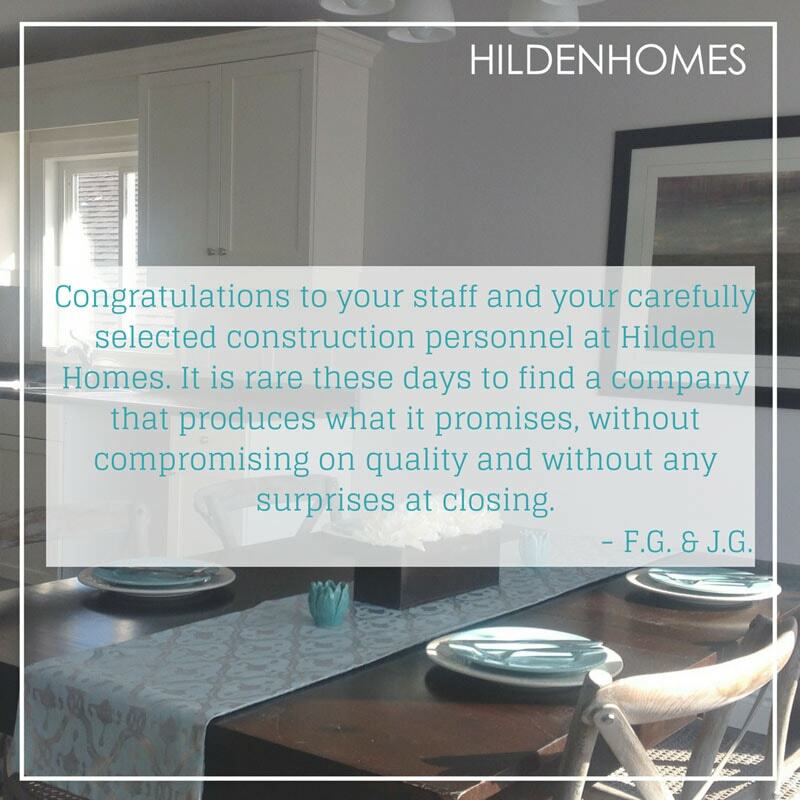 Tarion Registered, Hilden is a recipient of the Tarion highest ‘Services of Excellence’ rating and the Parade of Homes ‘Best Overall’ winner. 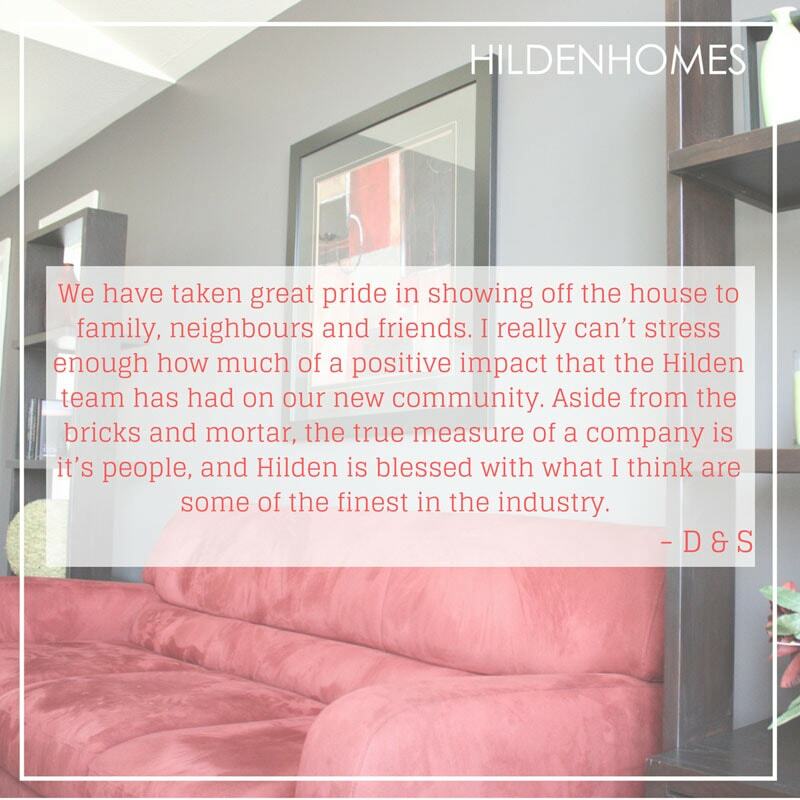 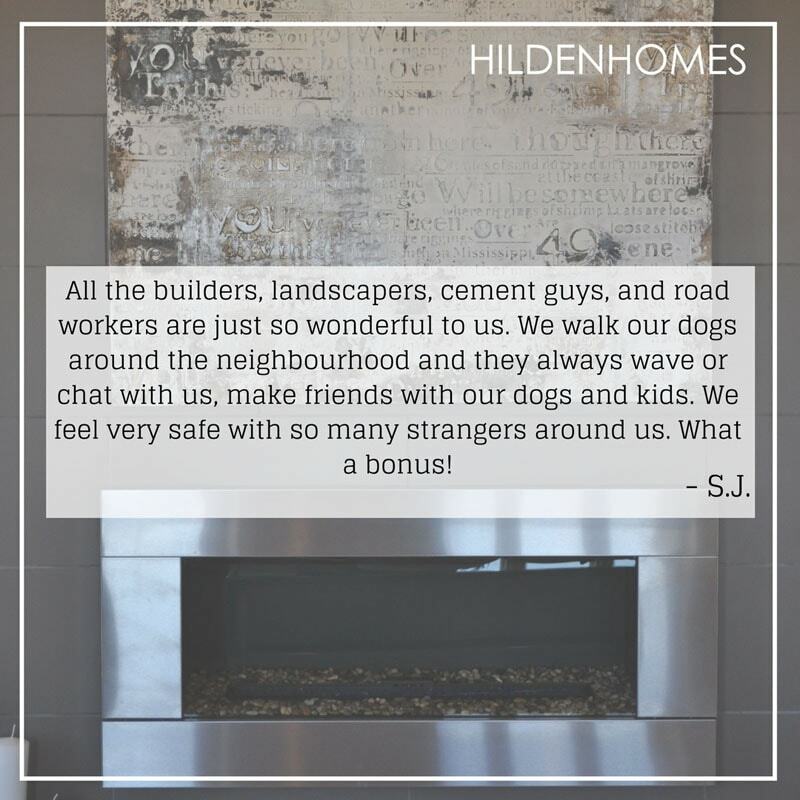 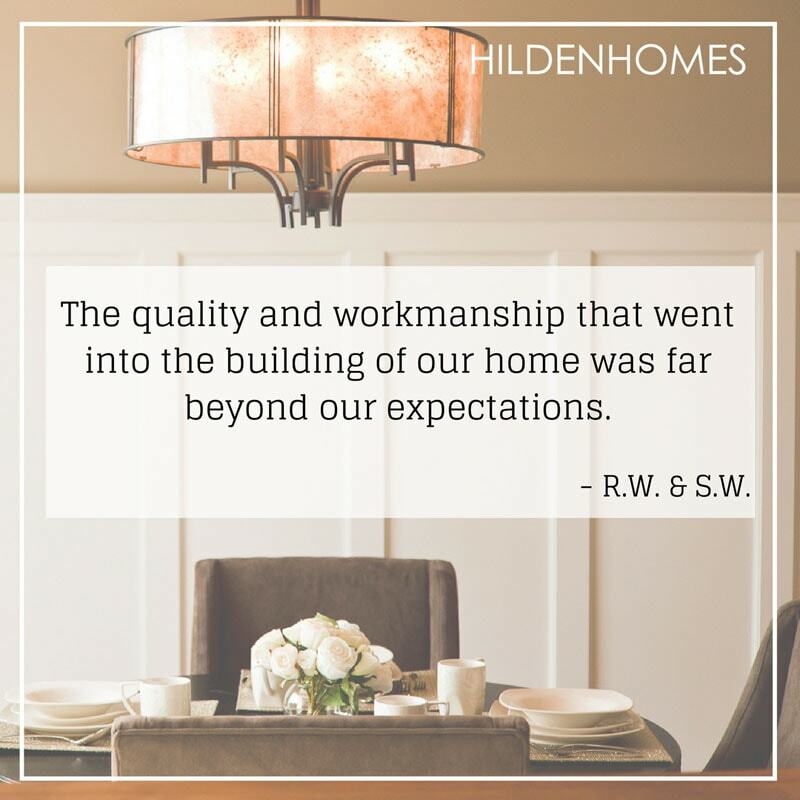 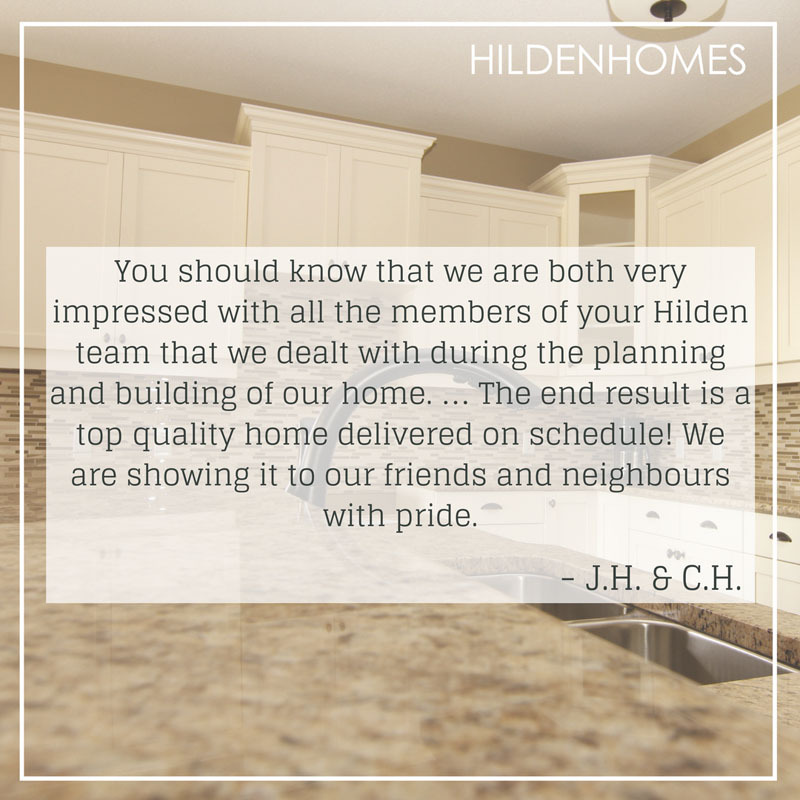 An Active member of the Quinte Home Builders’ Association, Hilden holds a resounding place atop our Communities own Reader’s Choice Award pick for Favorite New Home Builder’. 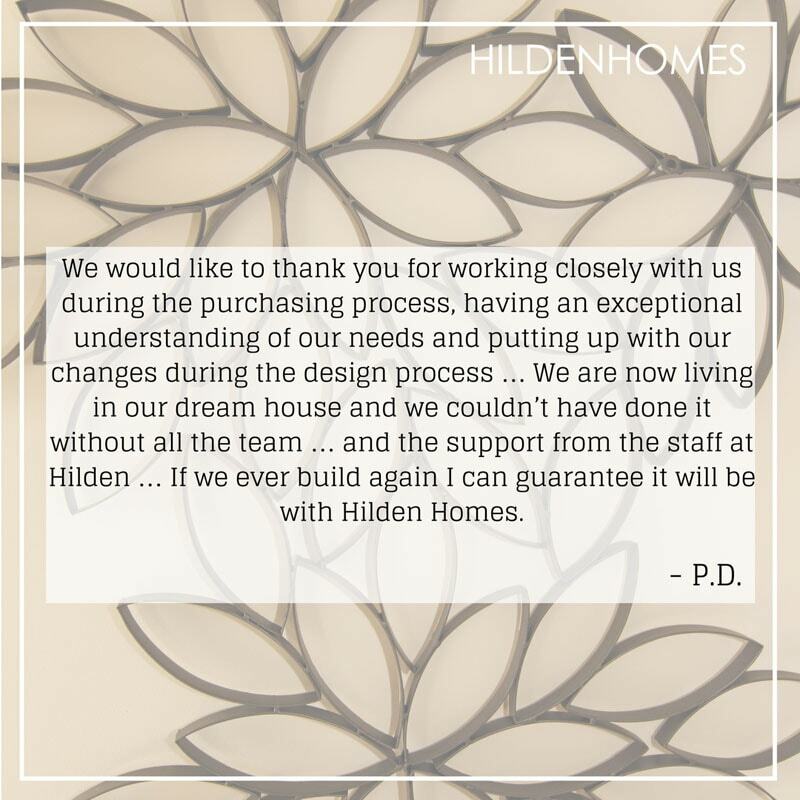 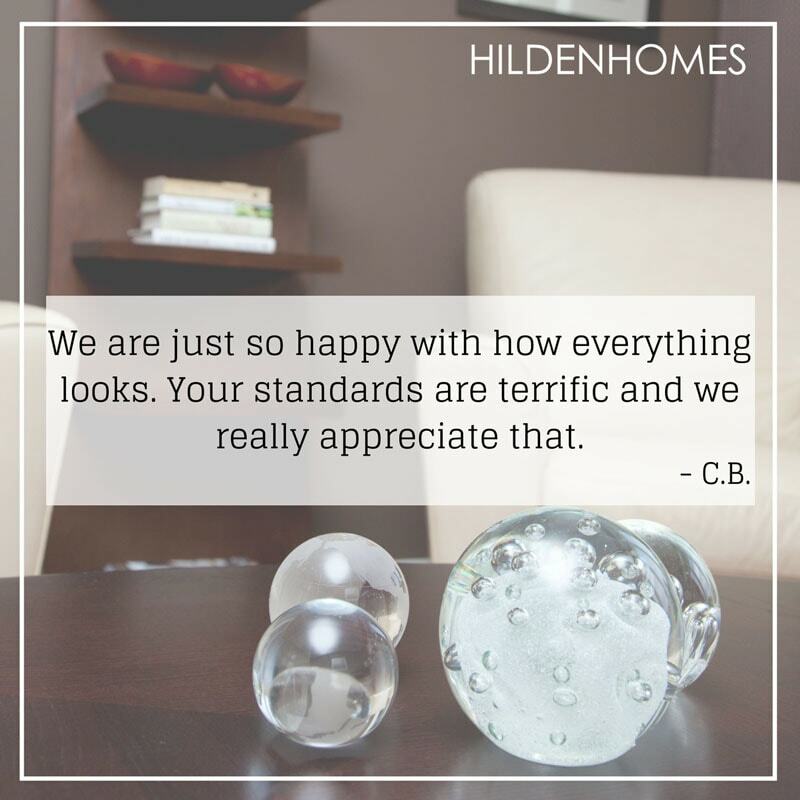 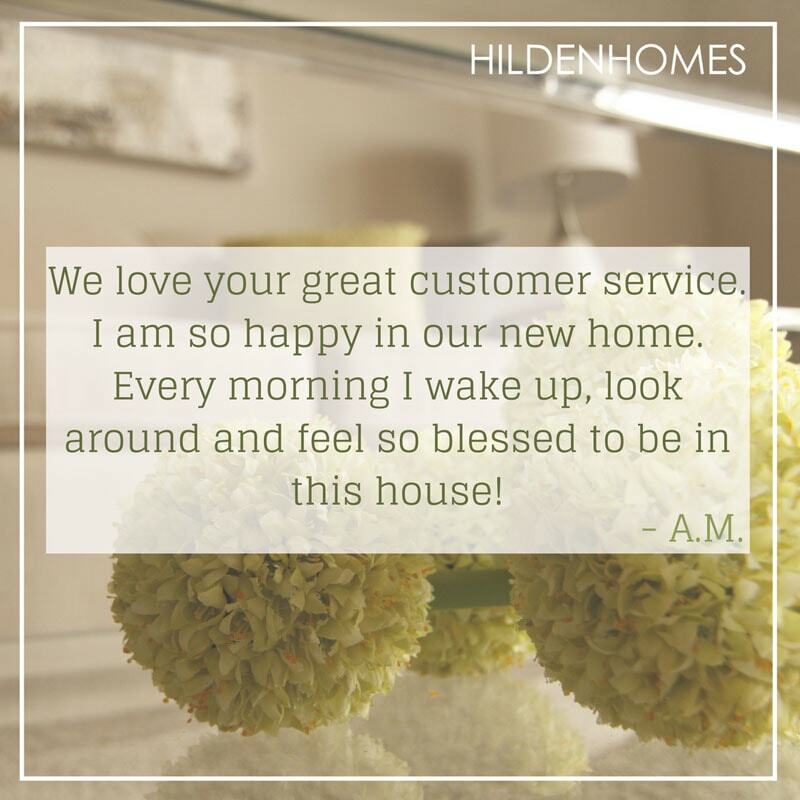 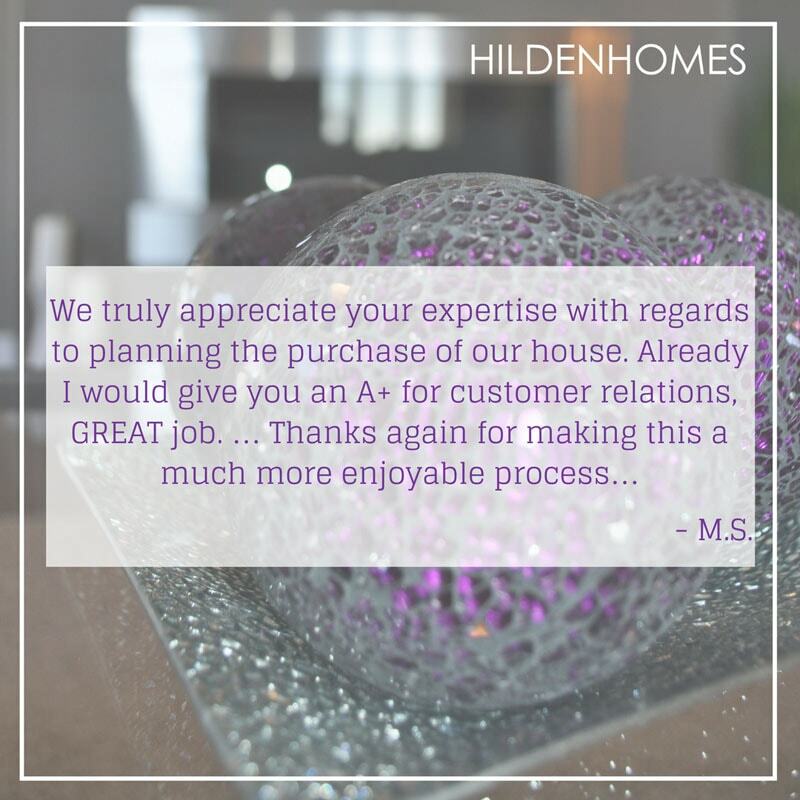 Our company was founded on the belief that your home is an integral part of your life. 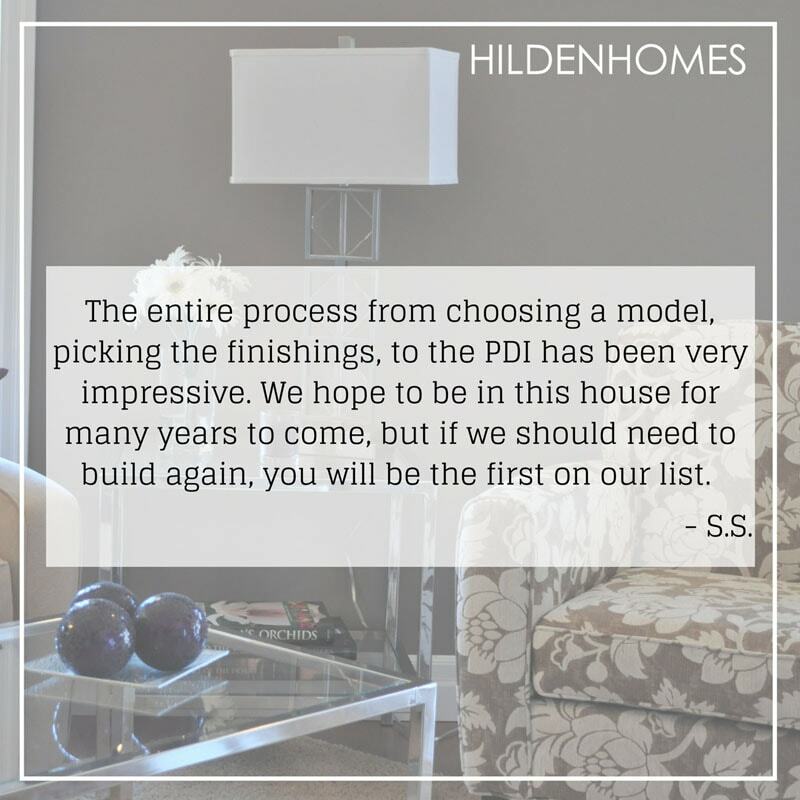 You deserve the security of a home built to the highest standards in quality and design, constructed by professionals with proven building experience.